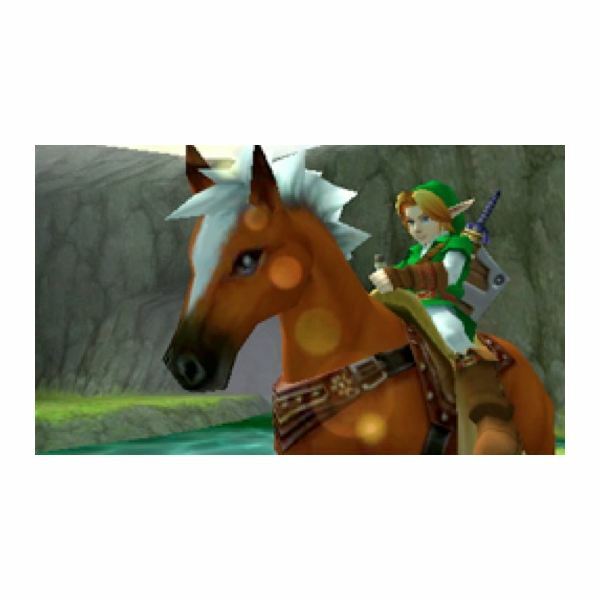 Epona is Link’s horse and his most important companion in the Hyrule of Ocarina of Time 3D. Hyrule is a large place, and continually running back and forth on foot can get extremely old, as players discover during their time playing as Young Link. 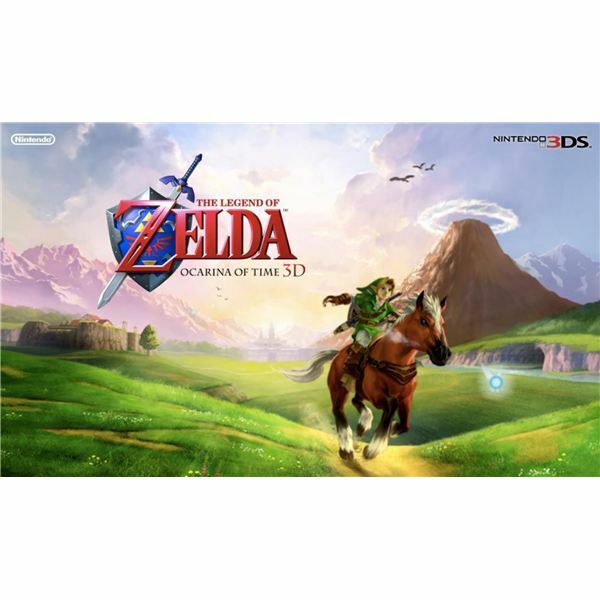 Once Link is all grown up, obtaining Epona should be your top priority. Yes, Navi will tell you to head straight to Kakariko Village after you visit the Temple of Time and obtain the Master Sword, but I highly recommend stopping off at Lon Lon Ranch on the way. Before you head to the Temple of Time at the end of your time as Young Link, first ensure you’ve visited Lon Lon Ranch and spoken to Malon in the middle of the ranch’s pasture. She’ll teach you a very special song which will come in very handy later on when you want to befriend Epona. The tune, appropriately enough, is called “Epona’s Song." You’ll have to win the bottle from Malon’s father Talon before she’ll appear in the corral. You can’t play the game until you’ve visited Princess Zelda at Hyrule Castle the first time, so make sure you’ve been there before you waste time running out to the ranch only to discover that nobody is there. Once you’ve emerged from the Temple of Time for the first time, you’ll find the land of Hyrule has gone through some significant changes. 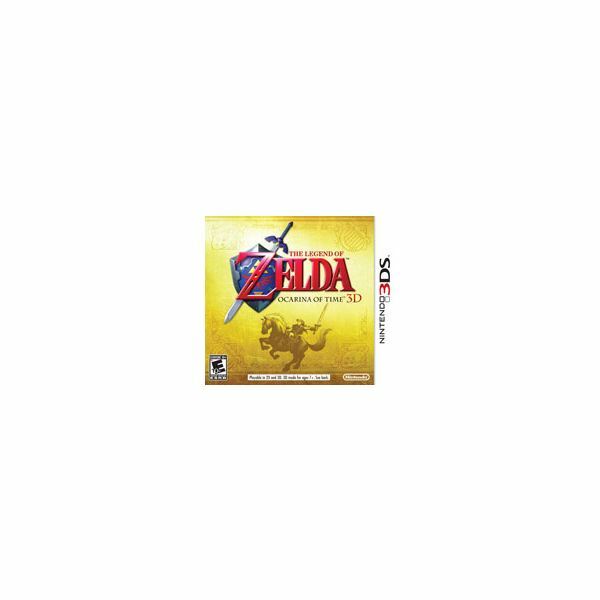 Ganon has seized control, and the area around the temple and Hyrule Castle is now a wasteland. Most of the shops in Hyrule Castle Town are closed, and the drawbridge has been destroyed, but you can still exit the town by wading through the moat. Lon Lon Ranch is to the Southwest, and you can enter by following a narrow path on the Northeast corner of the plateau. Once you’ve arrived at the ranch, you’ll find things have changed here, as well. Ingo is now in charge and Talon is nowhere to be seen. You’ll find Ingo by the entrance to the corral. Before you head into the ranch, make sure you have at least 70 rupees to your name, as you’ll be needing them. Epona runs around inside the corral, and the only way to get close to her is to pay Talon ten rupees for a minute-long ride. Enter the corral and immediately play Epona’s Song. She will recognize the melody and walk up to you, allowing you to mount up and run around the corral. Once your minute is up, you will be removed from the corral. Pay Ingo’s 10 rupees one more time, then play the song and climb atop Epona. This time, though, use the “L" button to target Ingo and speak to him, and he’ll challenge you to a race. The wager is 50 rupees, and you can’t take the challenge unless you have at least that much. Ingo takes off immediately at the buzzer. His horse is fast, but he tends to swing wide on the corners. Use this to your advantage, stick to the inside track, and you should be able to pass him. Be careful not to use more than a couple carrots at a time, and don’t push Epona too hard. You’ll need to save the last few for the push to the finish line. Beat Ingo across and he’ll become extremely upset. He challenges you to another race, but this time the prize is Epona herself. He’s not going to make it easy on you, though. At the start of the second race, Ingo will cheat and take off before the buzzer. Use a few carrots to catch up and overtake him, then maneuver Epona back and forth to block his path, keeping him from passing. Round the corral and use your remaining speed boosts to push Epona across the finish line first and win the race. Ingo is very unhappy to have lost again, especially when he’s promised you the horse he was raising specifically for Ganondorf. He’ll change the terms of the deal, allowing you to keep the horse, but preventing you from ever leaving the ranch. Unfortunately for him, the short gate he uses to block your path is no match for Epona’s jumping ability. Get a running start, use some carrots, and point Epona directly at the gate. She’ll sail over Ingo’s head and off of the ranch. Epona is now yours to ride anywhere in Hyrule Field. You can summon her with Epona’s Song, but she’ll usually be waiting for you when you emerge from any area that isn’t part of the field. All references from Legend of Zelda: Ocarina of Time 3D.